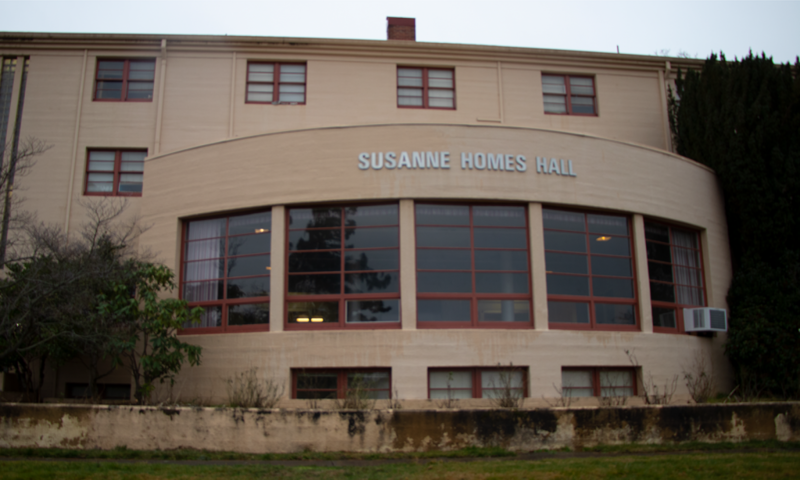 Mold testing was conducted on Monday for the basement and first floor East side of the Susanne Homes building according to an email from Russell Deen, SOU’s Manager of Environmental Health and Safety. Deen explained that the results of the testing will be evaluated for building air quality. A water leak–which is now air drying– caused the mold spores to reproduce over the winter holiday. The water was shut down on Monday, and a plumber is being scheduled to find the leak. Deen also explained that a sink on the top of the East side of the building over flowed and caused additional water damage. Drew Gillard, Director Facilities, Management, Planning & Sustainability, explained that moving ROTC out of the building was not specifically due to the threat of mold. Rather it was the need to shut water off so the team can find and repair the water line. The historic building was constructed to honor a woman of the same name who graduated in 1896 with the first graduating class of Southern Oregon State Normal School in Ashland. Homes went on to become superintendent of schools, the first woman to be elected to county office in Jackson County. The building itself was constructed in 1947 according to the most recent SOU Master Plan set to guide the university from 2010 to 2020. 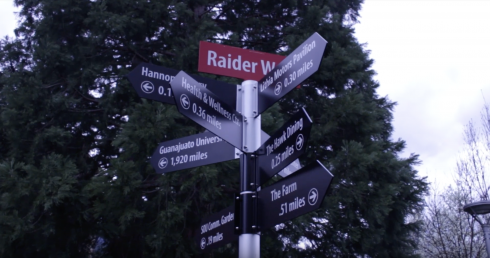 The report explained that many SOU campus buildings would benefit from some degree of reinvestment and/or reconfiguration of programs to improve utilization. “That particular building has had increasing major utility and specifically water related issues,” wrote Gillard in an email. “To avoid more disruptions, it was determined to just go ahead and move individuals out of that building. 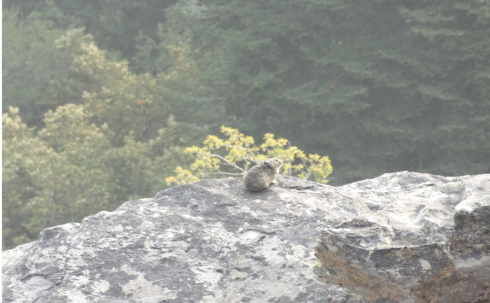 We were fortunate enough to have available space in Cascade and Central Hall,” he said. The ROTC housing, Honors program and the McNair program have been moved to other facilities on campus. ROTC personnel have moved to the Cascade complex wing known as Aspen. Nikole Gomez, the Administrative Lead Office Assistant for the McNair program explained that the program had to be out of the building by Jan. 15. “Currently we are located in the lower floor of the house at the corner of Mountain and Ashland St. The Woman’s Studies program use to reside there and there still is an awing labeled ‘Woman’s Studies’ above the front door,” said Gomez. This issue comes at a particularly busy time for the Honors College as they are in the middle of conducting interviews for a new director. “It is unfortunate that all these things have colluded [the search], but sometimes in life these things happen,” Chenjeri said. “The most import thing is the safety of our students. Editor note: This article was updated Jan. 29 to include information about the McNair Program.